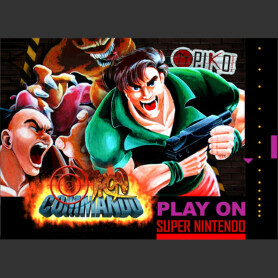 This is a brand new game for your GBA. 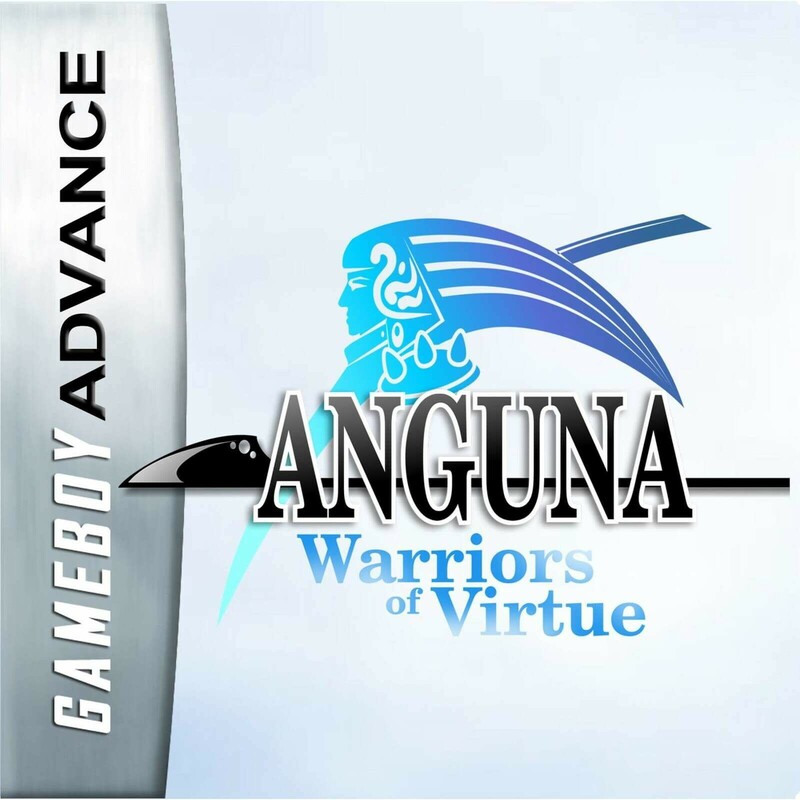 Anguna — Warriors of Virtue is a new game developed for GBA by Nathan Tolbert. 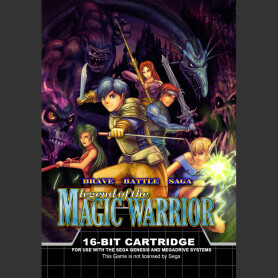 The game is an action adventure RPG similar to classic games like Zelda or Secret of Mana. 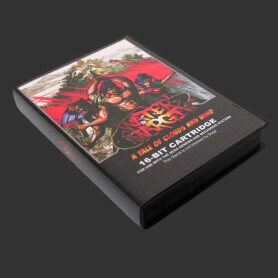 * Exclusive NEW Dungeon for this cartridge release! * Bugs have been polished on this cart release version. 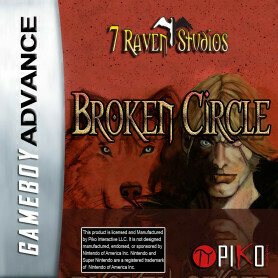 The game comes with packaging and instructions manual.